Day 1 of DFAT 2013 was truly a day of firsts as it was my first time to dine at Tsuru. (What a shame, lol!) 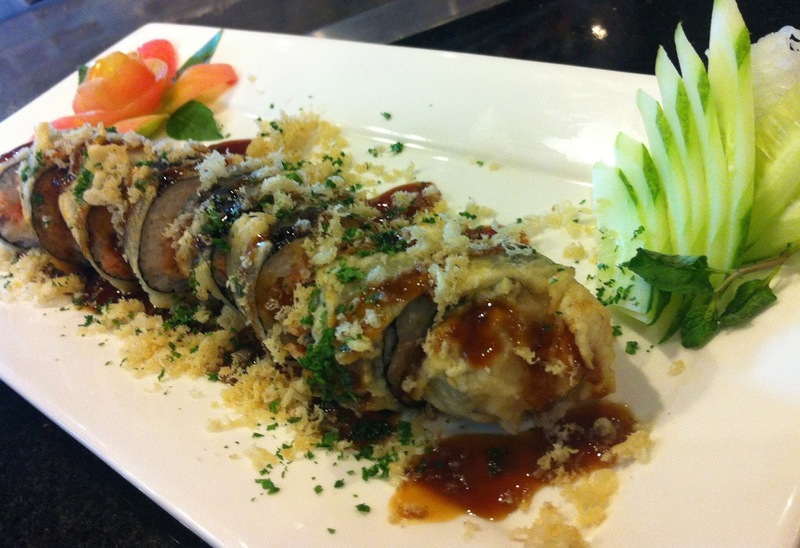 Tsuru has been serving authentic Japanese cuisine since 1990, and for 23 years and counting, they have been a true haven for those who want to have a taste of Japan in the heart of Davao City. Moreover, Tsuru has good news for everyone! 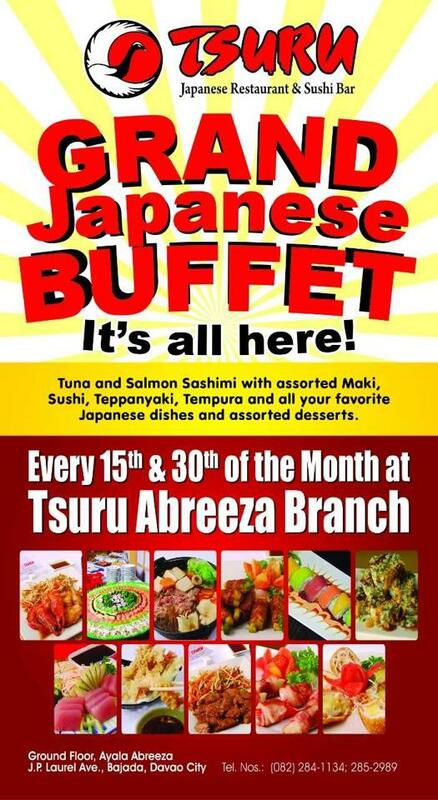 Experience their bestseller dishes during paydays as they offer Grand Japanese Buffet every 15th and 30th of the month at their Abreeza Mall branch. oh myyy yummy! I can eat sushi, sashimi and other japanese dishes 24/7 so let me go there! :) It's interesting though that most of these seem to be a fusion of different cuisines, I can't find reference to them in my Japanese original sushi list. but this is foodgasm at it's best! YUMM!! I love California rolls. I prefer this over the raw sushi. Oh my! These Japanese treats are so yummy-looking! I can't even remember the last time I had sushi!!! My husband's allergic to seafood and most Japanese food has seafood in it, so we don't often have trips to Japanese restos. But I would love to eat there. Wow, just the presentation makes me full already. Looks droolicious! 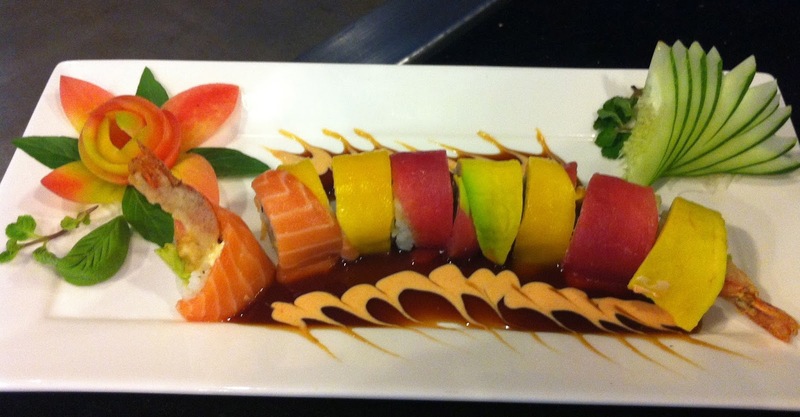 Wow, I love sushi.. and I love their presentation! I should check this place out when in Davao. Those are so yummy and I love Japanese Food. My college friends and I went to a Japanese restaurant last time and had in our order this maki. We have never known some of the foodies they served. The godzilla roll is a must have when we'll be coming back. japanese buffet! this is something i wished we could have here in our city. my mouth waters seeing all those beautiful japanese dishes. All I can say is.. I envy those individuals who like Japanese foods. Me, hate Japanese dish that much. nice! another japaness resto in Davao, which i bet there will be plenty who will be loving that place. It's great that you were part of the DFAT 2013. I've never been to Davao but I've heard so many great things about it, especially when it comes to cleanliness and peace situation. Hope one day, I'll be able to travel there. As for the food, what I like about Japanese food is that they're always so visually appealing. 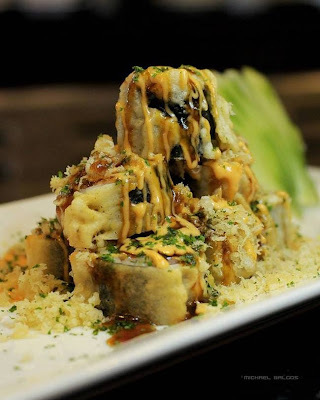 I'd like to try that crazy maki. I learned to eat and love Japanese cuisines only for two years now and since then, I have always craved for it. Just one look at the photos here makes me want to devour more!